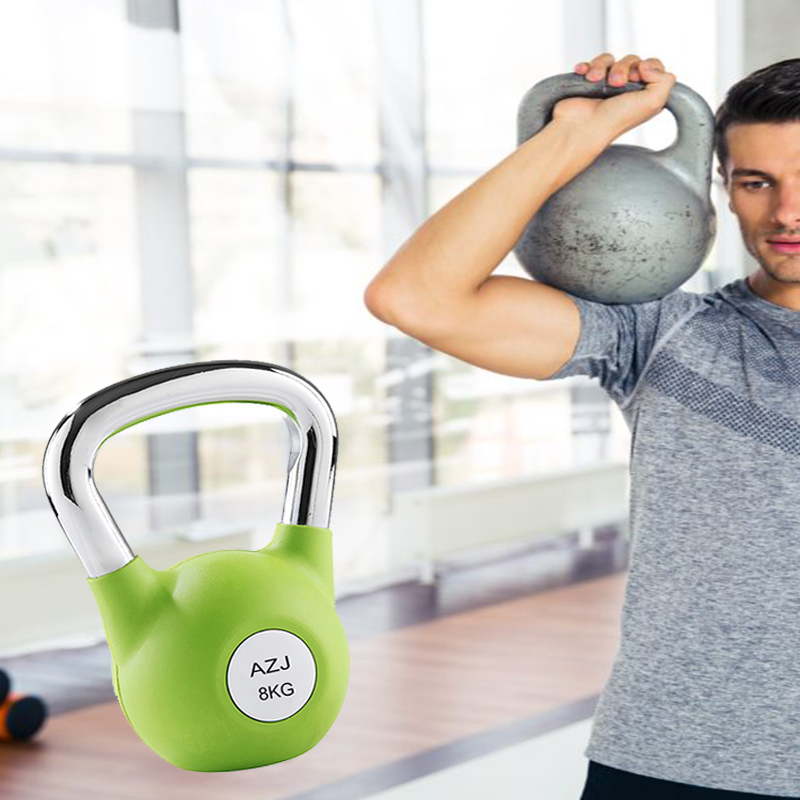 Home Use Vinyl Coated Steel Kettlebell is made of cast steel, gravity casting in one single piece. Coated with vinyl material as a protective cover from rusting and chipping. Also can reduce noise especially being used at home. Wide range of weights available. From 4kg to 40kg, with a 4 kg increment. Beginners can start from light ones, then increase the weight step by step. 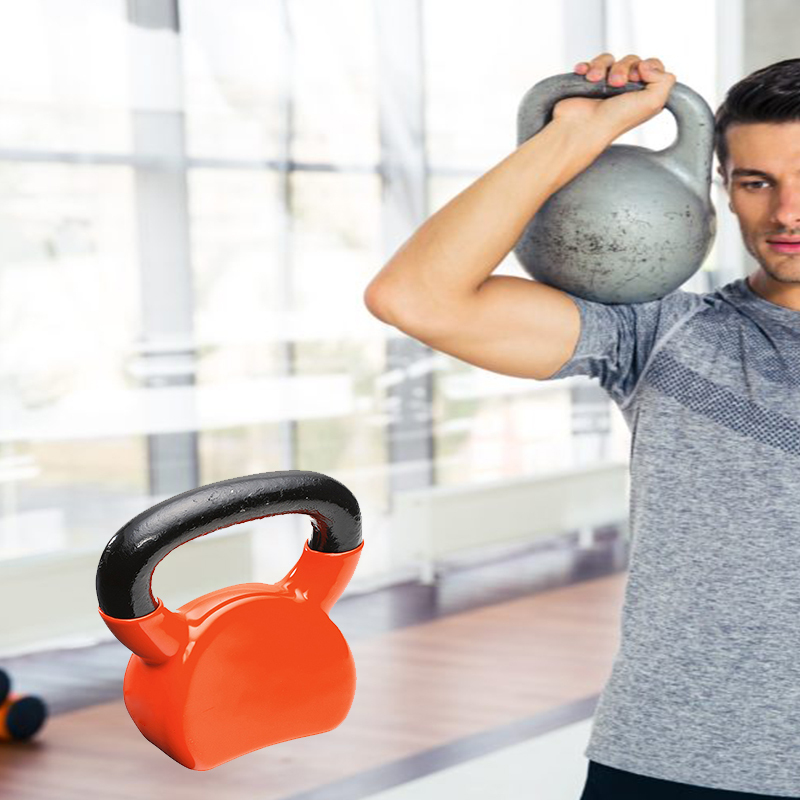 Follow professional guidance, or exercise instruction, one can easily start bodybuilding program and keep fit and health figure by using the Sports Equipment kettlebell. Looking for ideal Bodybuilding Kettlebell at Home Manufacturer & supplier ? We have a wide selection at great prices to help you get creative. All the Color Vinyl Coated Kettlebell are quality guaranteed. We are China Origin Factory of One Hand Use Kettlebell. If you have any question, please feel free to contact us.